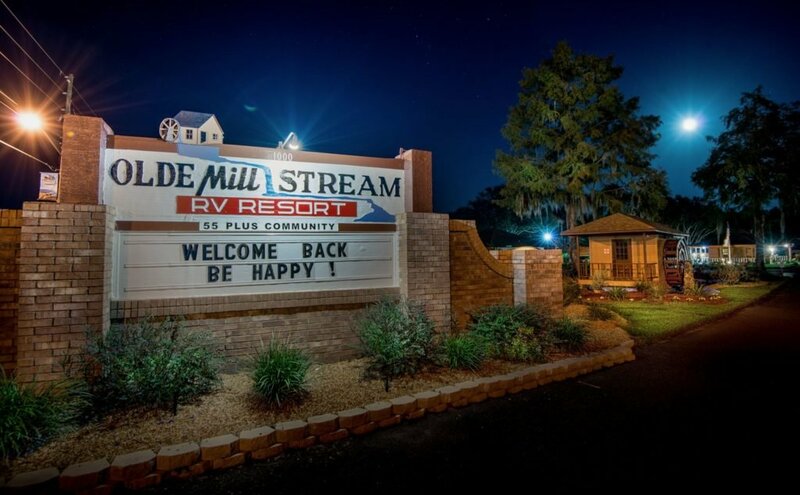 The resort is 12 acres large and has 40-foot-wide spaces with full hookups. 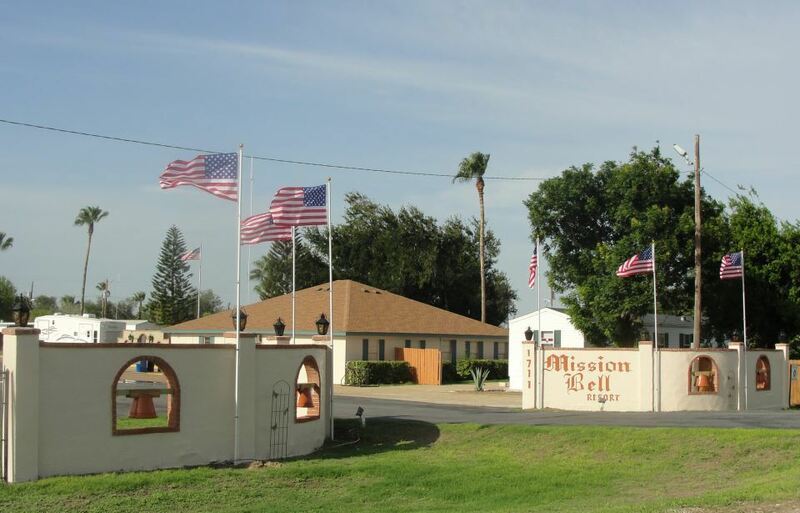 You’ll appreciate the wide gravel roads, laundry room, restrooms, and meeting room facilities. 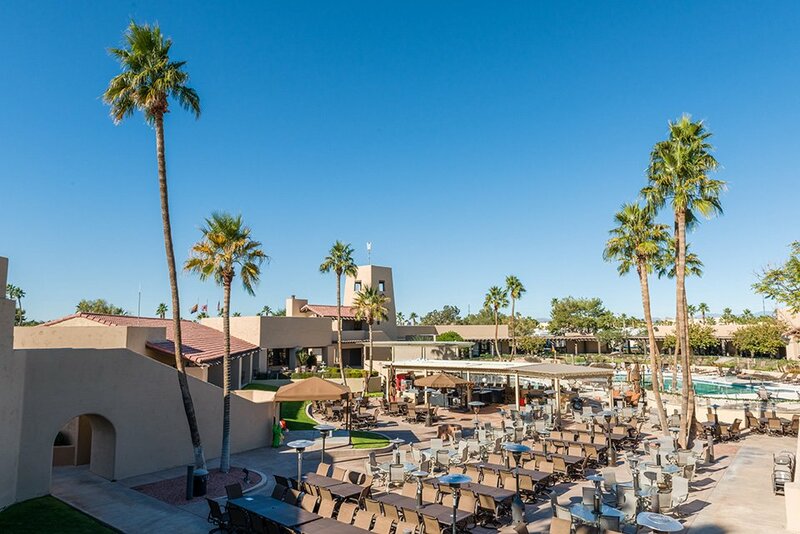 Discounts are available if you’re a member of AAA, AARP, or Escapees. 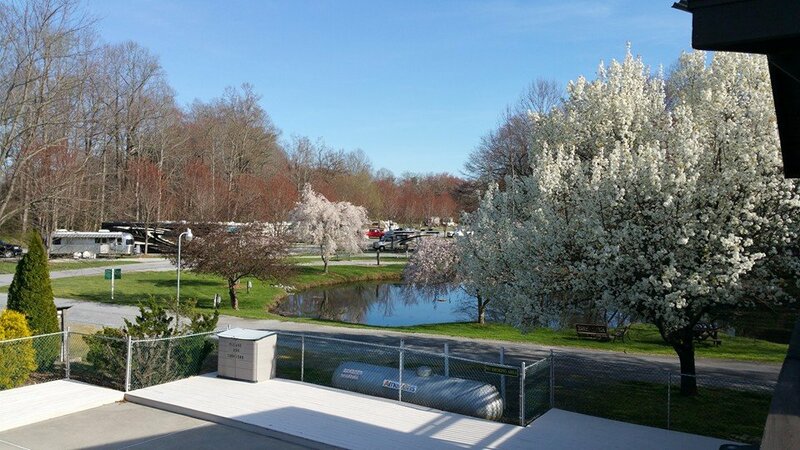 Lakewood Resort lies off Interstate 26 in the beautiful Blue Ridge Mountains of North Carolina. 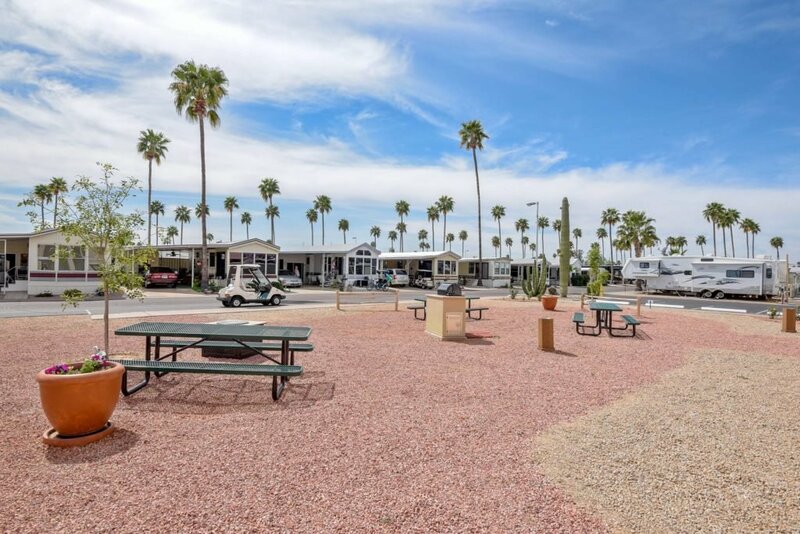 Their large shaded sites include full hookups, concrete patios, picnic tables, and WiFi. Discounts are offered for members of AAA, FMCA, and for seniors. 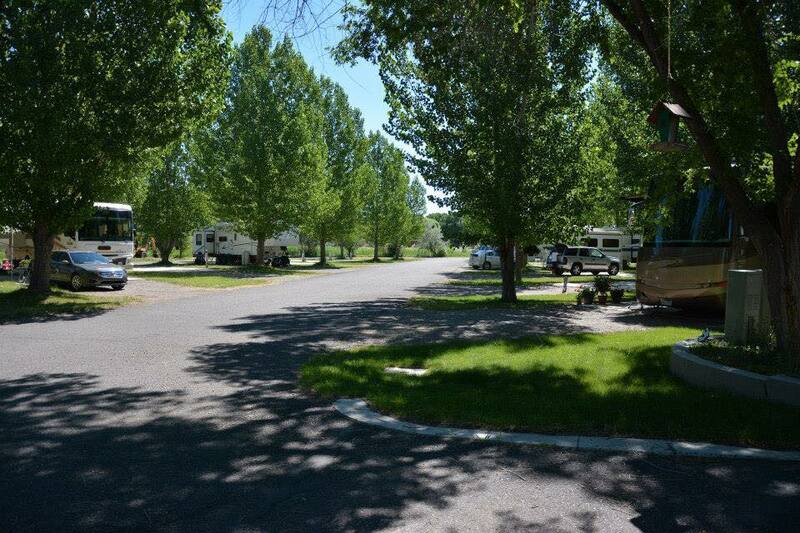 The RV park is open all year with daily, weekly, and monthly sites available. 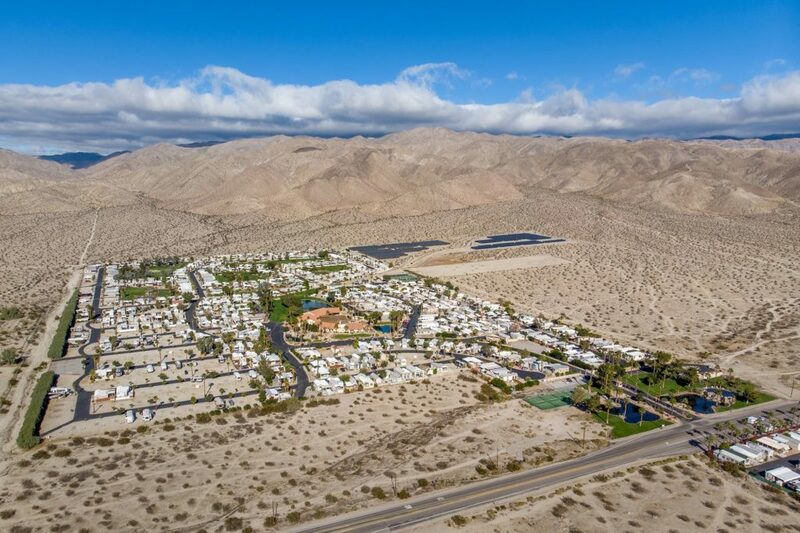 You can learn more about Tropic Winds Resort on Campground Reviews. 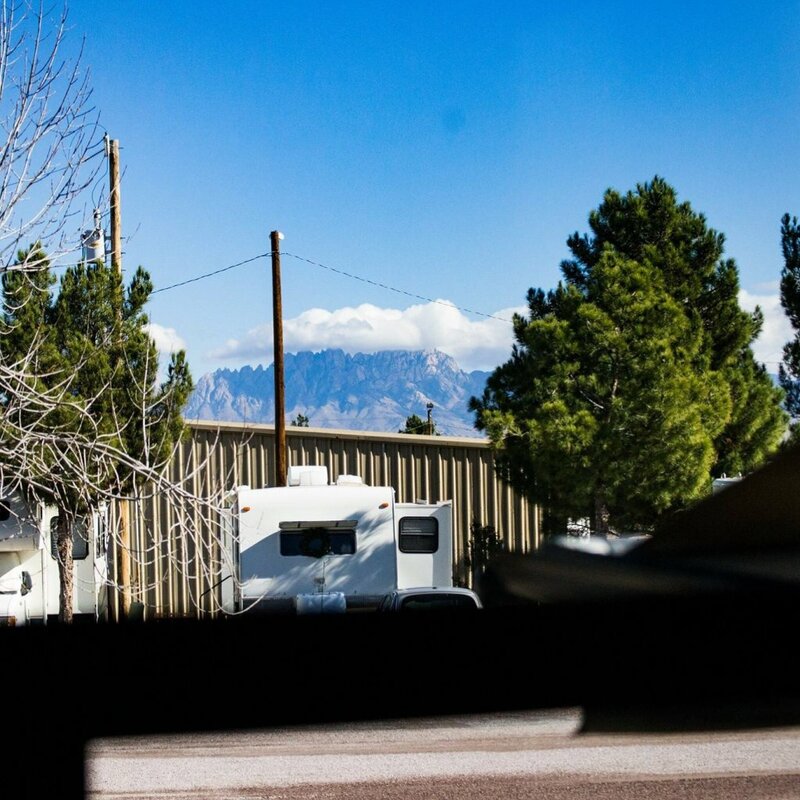 RV parks without kids are boring. 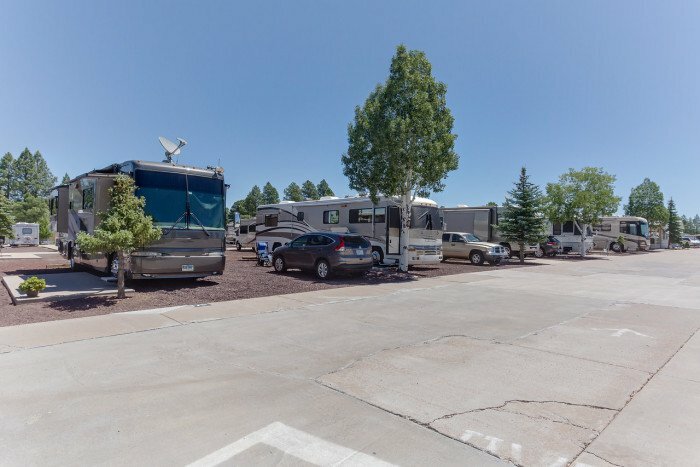 This article is about 55+ RV parks. 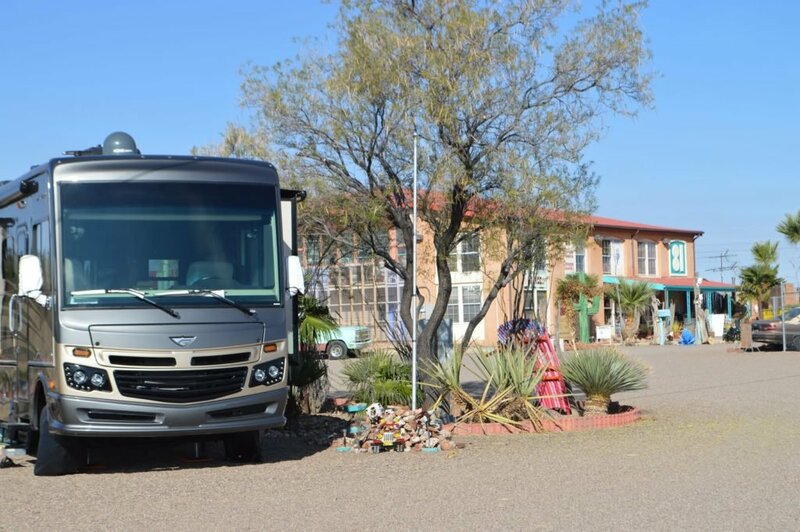 We prefer to stay where there are no kids. Each to his own. We also prefer to stay where there are no kids.. Some people don’t want to deal with the noise that children often make. You’re absolutely right Leo. Kids are the future of the world and they are very entertaining as long as they behave. 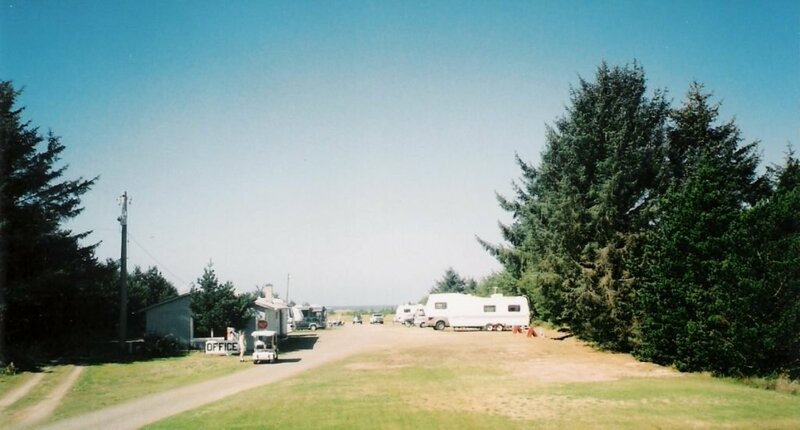 I wouldn’t stay at a resort or campground that doesn’t allow them. 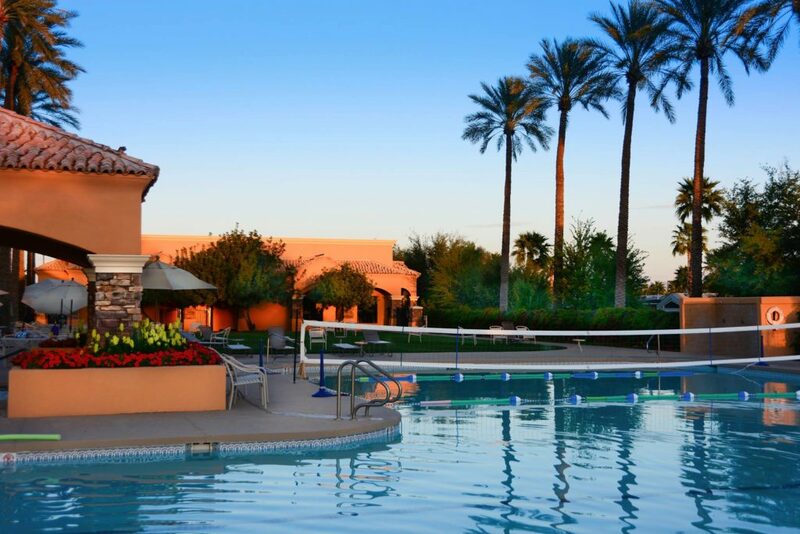 I’m a “young” 72 and we live in a gated adult community…………worst move I ever made ! 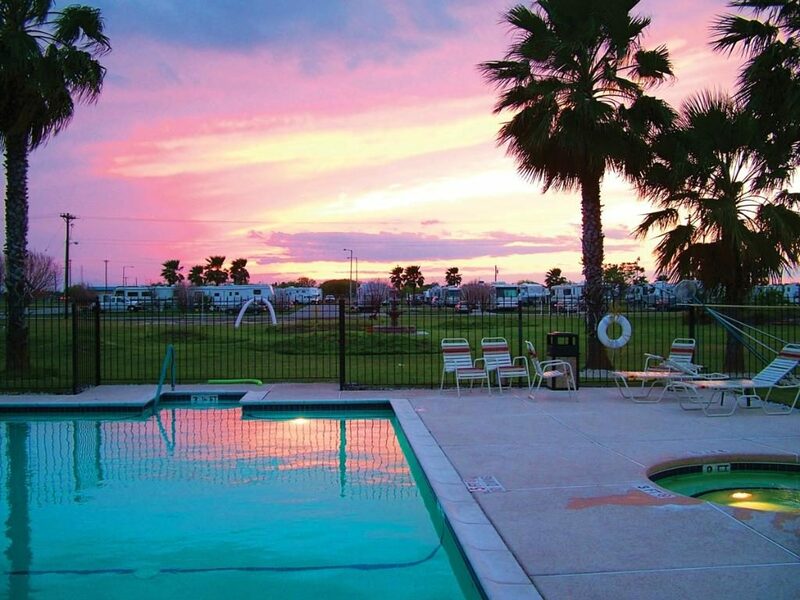 You missed one…The Palms in Yuma, Arizona. Beautifully maintained, gate guarded, lap pool, play pool, tennis courts, putting green, monthly shows, exercise room, on and on.. Too many to list. 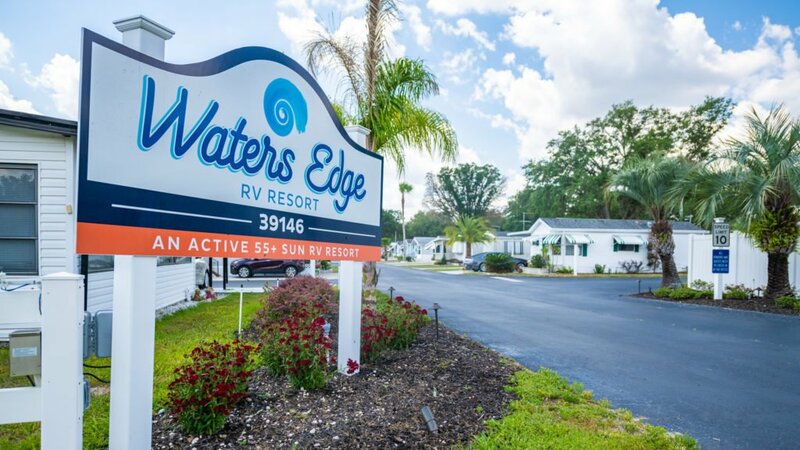 Truly a luxurious 55+ RV Resort. Can’t believe that this turned into a debate over kids. It’s about providing a choice. Stay if you like, go elsewhere if you don’t. I have 8 grandkids and love the heck out of them. It doesn’t make me a bad person wanting a break from them sometimes. 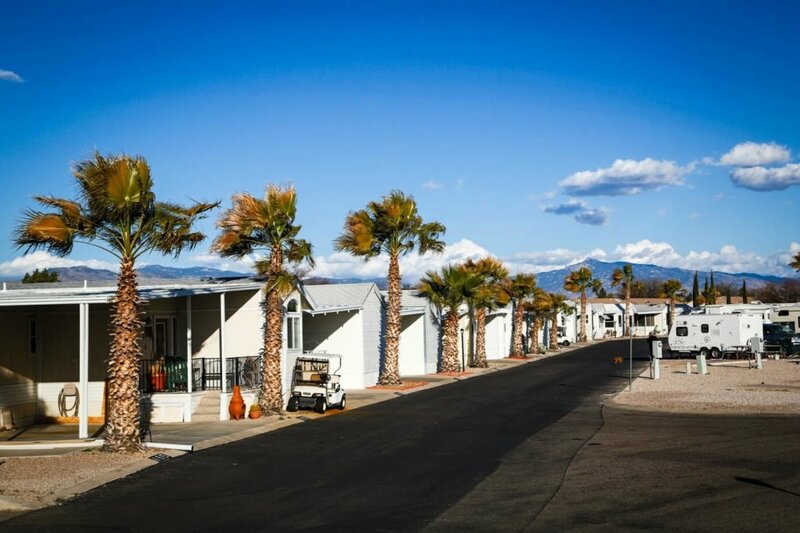 Cotton Lane RV Resort, Goodyear, AZ is also a 55+. Everything close by including medical.